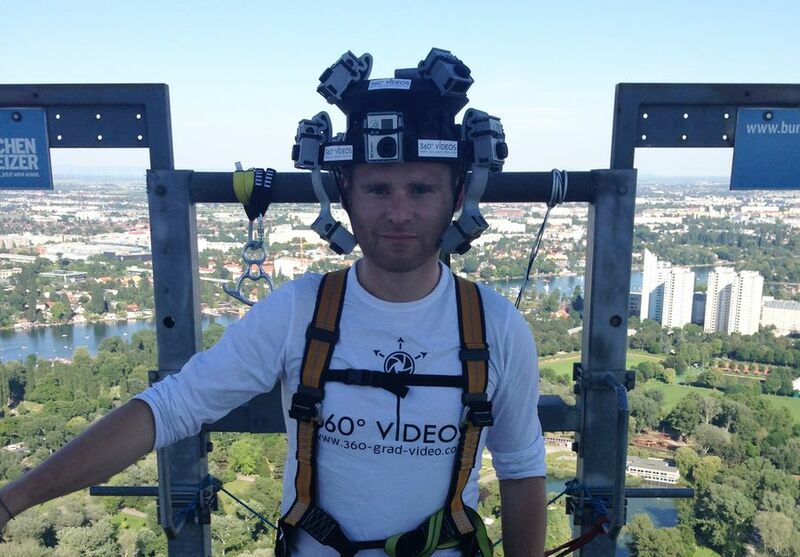 Watch in incredible 360 degree video from a jump of the Donauturm, in Vienna. 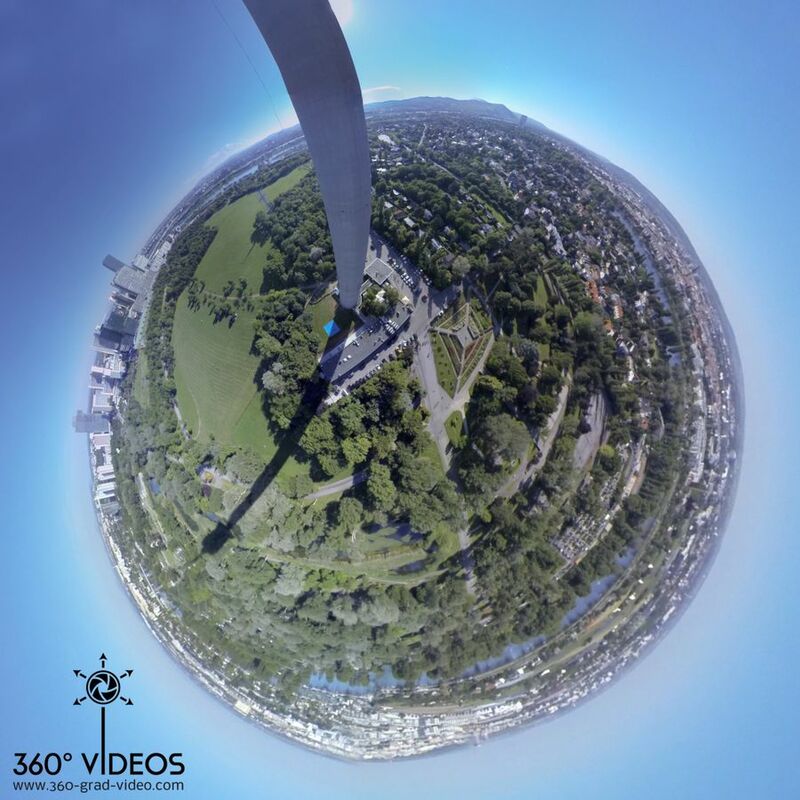 These 360 videos can be controlled and moved via the mouse or the keyboard and enable the user to actively take part in the action. Unique, modern and affordable.We have also 360 panorama pictures from the free fall, 360° Fotos here. Click here to enter the mind-blowing & interactive - 360 Video. DIMAS TECHNOLOGIES GmbH | Phone +43 1 214 42 92 oder office@360-grad-video.com | 360 foto | Sitemap | Imprint | Legal Information: 360-degree-video.com and Alessandro Dimas are not associated with GoPro®. GoPro® & HERO® are products/trademarks of Woodman Labs, Inc.